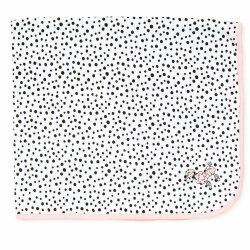 The "Baby Leopard" blanket by Little Me is the perfect blanket that will coordinate with the 3-pack Baby Leopard onesie set. 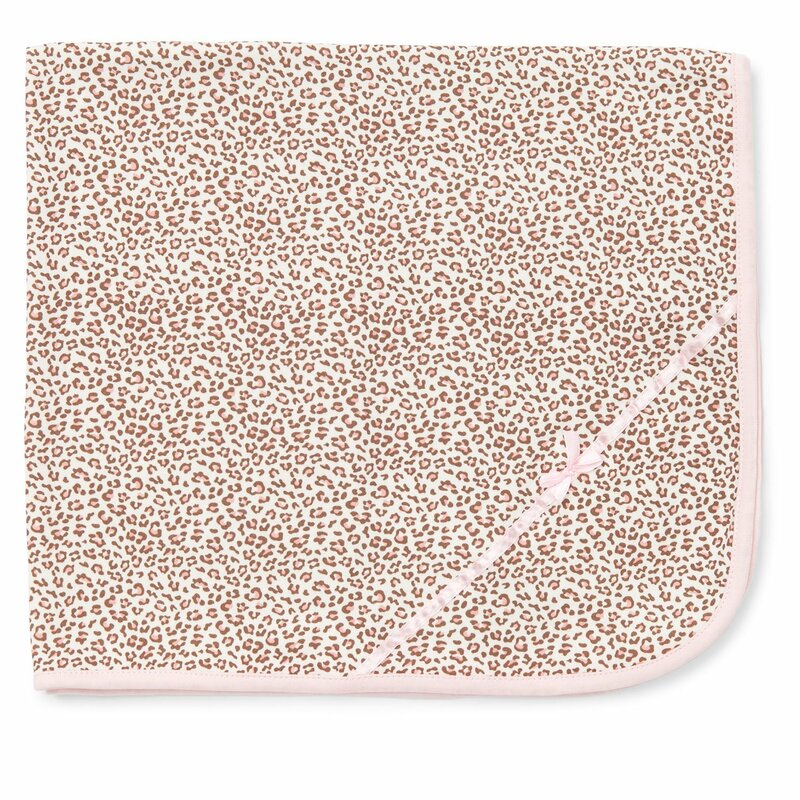 In fact, what doesn't go with an animal print in pink and brown? 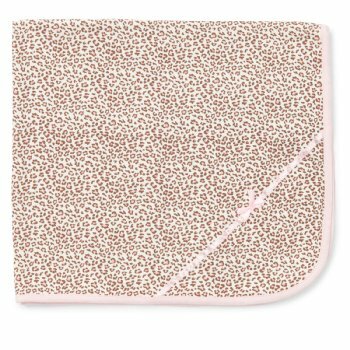 She will just love this super soft blanket that features the leopard design on one side and white cotton on the other. A great swaddling blanket, that as she grows, she'll just love toting it around with her. 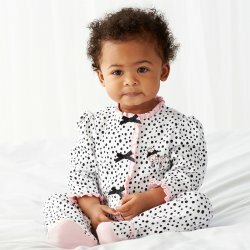 Consider pairing the blanket with the coordinating onesie 3-pack and the burp and bib set for a great baby shower gift that is sure to add extra cuteness to her growing layette.